Receive the latest news, information and invitations to exclusive events by email. We will not pass your information to third parties. With the Nissan Switch Scheme there has never been a more intelligent time to switch to a more intelligent car. Simply trade in your car registered in 2009 or earlier and we will give you up to £2000 towards to a used 100% electric Nissan Leaf* or, in addition to our existing offers, you can get thousands off selected new Nissan vehicles**. Want to switch to a more intelligent car? Trade in your car registered in 2009 or earlier and we’ll give you up to £2000 towards selected new Nissans. Nissan Switch offers available to private retail customers. Participating dealers only when ordered on or before 2nd April 2018 and registered by 2nd April 2018, when trading in vehicle registered before 31st December 2009 must have been registered in such person’s name for at least the 90 days prior to taking up this offer. 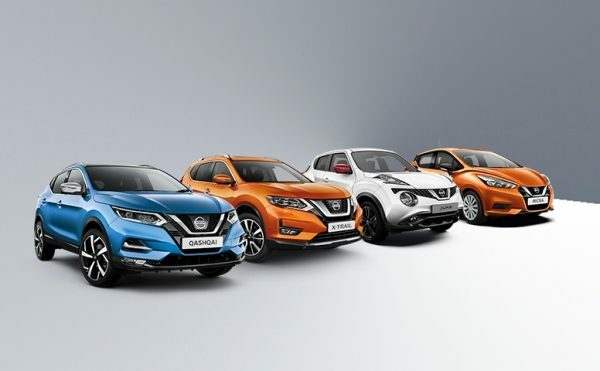 Nissan Switch offers are available with selected current offers as detailed below but not available with employee or similar discount schemes or to Motability customers. T&C’s apply. 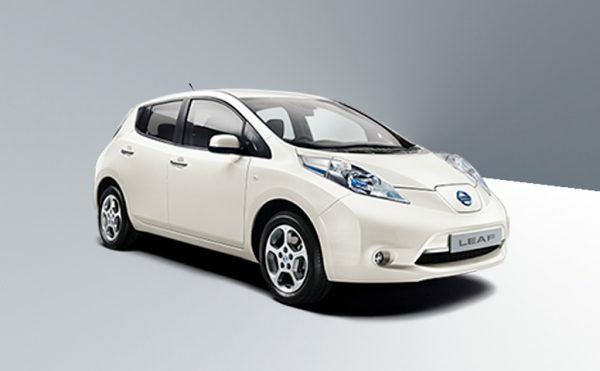 * Used Leaf Switch offer: Up to £2,000 total finance deposit contribution on used LEAF includes existing £1000 contribution offer which is available without a trade in, when provided by Nissan Finance, PO Box 495, Watford, WD17 1BR. Subject to Status. Guarantees and indemnities may be required. UK residents aged 18+. Offer applies to used Leaf vehicles first registered before 2nd April 2018. Terms and exclusions apply. ** New Nissan Switch offer: Offer available with All New Micra, Juke, New Qashqai and New X-Trail ordered from participating dealers on or before 2nd April 2018 and registered by 2nd April 2018. Excludes Visia grade. Available with cash purchases, Personal Contract Purchase (PCP) and Hire Purchase. If applicable, finance provided by Nissan Finance, PO Box 495, Watford, WD17 1BR. Subject to Status. Guarantees and indemnities may be required. UK residents aged 18+. Terms and exclusions apply. *** Total discount stated includes the Switch Support offer and any currently available finance deposit allowance from Nissan Finance. Offers may be extended at Nissan’s discretion. Vehicles are subject to availability. Models shown are for illustration purposes only.